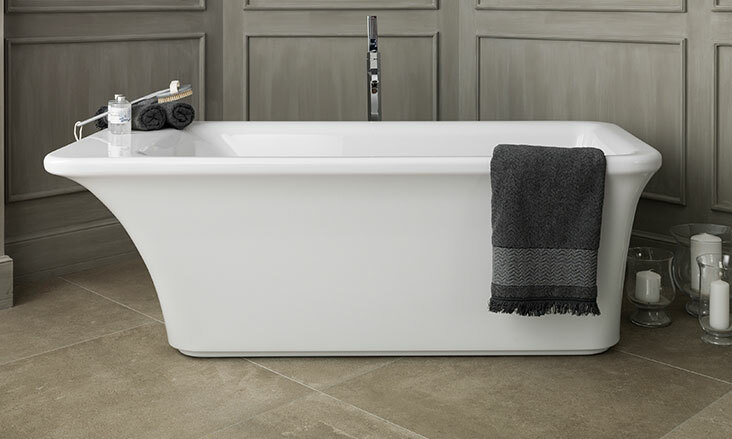 Porcelanosa offers relaxing bathtub options that have the ability to create a spa experience in the comfort of your own home. 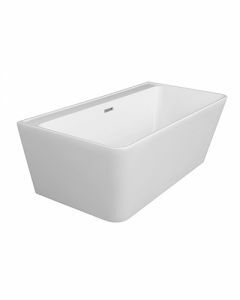 Porcelanosa’s diverse range of products includes different spacious freestanding bathtubs and enclosed bathtubs that are available in several sizes and materials such as acrylic, stone, and KRION® New Generation Solid Surface. 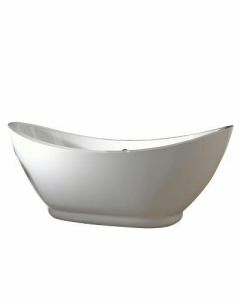 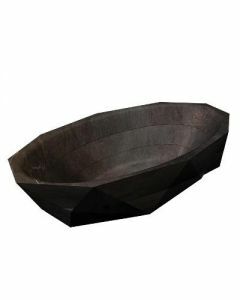 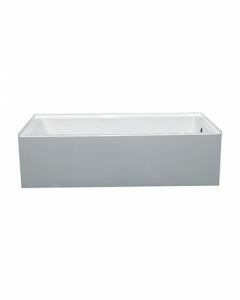 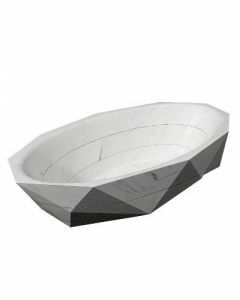 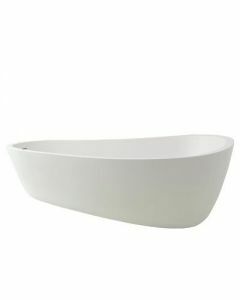 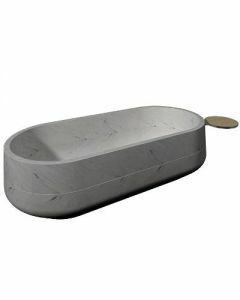 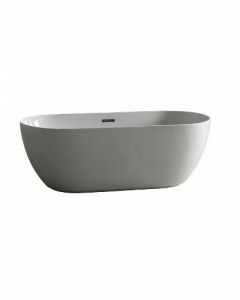 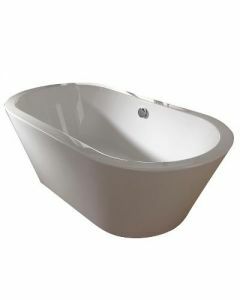 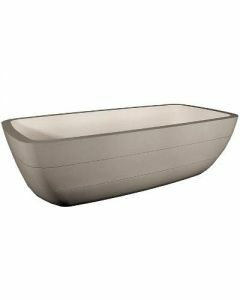 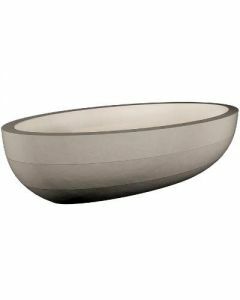 Our bathtubs typically have organic square or oval shapes. 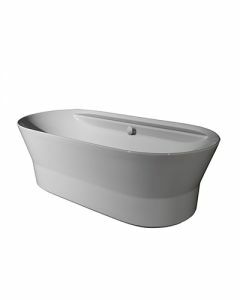 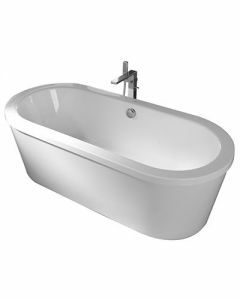 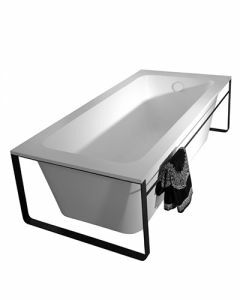 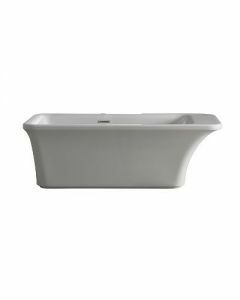 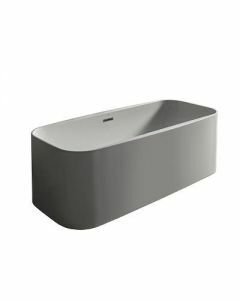 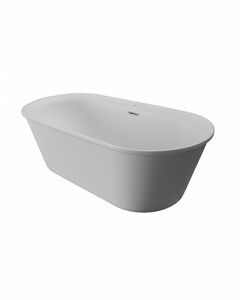 Our KRION® New Generation Solid Surface free standing bathtubs offer a warm to the touch feeling and are made of an easy to clean and repair material that simply enhances the experience of having a relaxing bath. 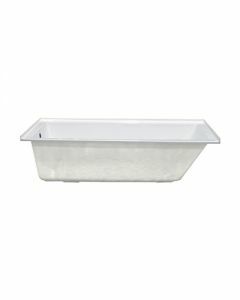 Our acrylic options are sustainable, resistant, made to fit into any standard space and are compatible with most shower enclosures. 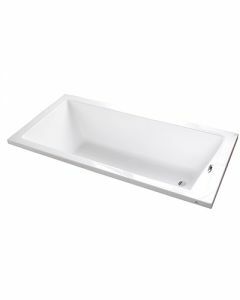 View our products when you visit our bath showroom to experience the oversized Almond, SP Concept, Conic, Aro or Koan models that have various drain positions for added comfort and overflow-preventing maximum water levels. 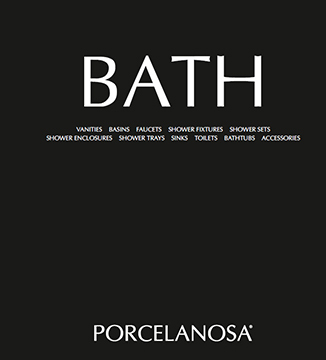 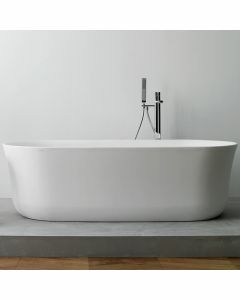 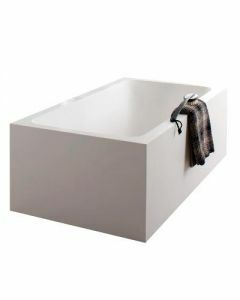 Porcelanosa’s wide range of bathtubs suit an array of spaces in any bathroom.